We have been looking for a place that would appeal to adults and the kids. The weather forecast was hot and humid so we would prefer to be indoors. Since we are staying in the Back Bay area, we need something close. The Prudential Mall is out of the question. 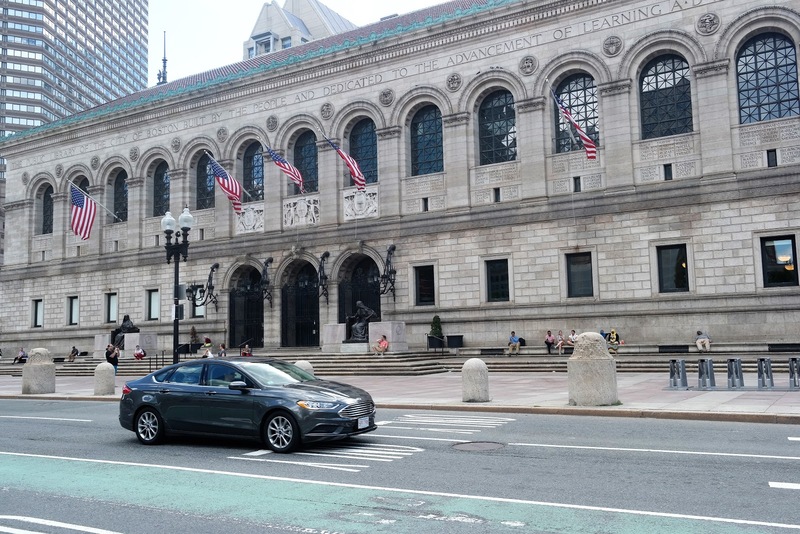 The Boston Public Library in Copley Square checks all that requirement. Built in 1895, the library design is based on the Renaissance style similar to Bibliotheque Nationale in Paris. It includes a large reading room and an open air central courtyard. It was the first urban library building in the nation. 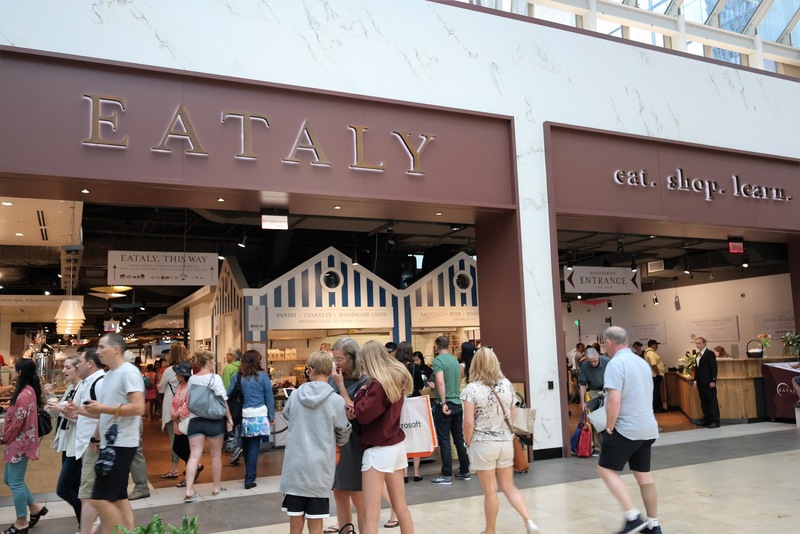 We are big fans of Eataly New York. And since the mall is close to our hotel, we decided to stop by and maybe look around and get some gelato. First impressions, it is a much smaller location than New York City since it is located inside the mall. It seems that it had a higher price point too based on the size ratio of the pastries. We decided to stay in New York City for the weekend. One of our favorite places in NYC was the park, particularly Bryant Park. We love that it is centrally located and well maintained. 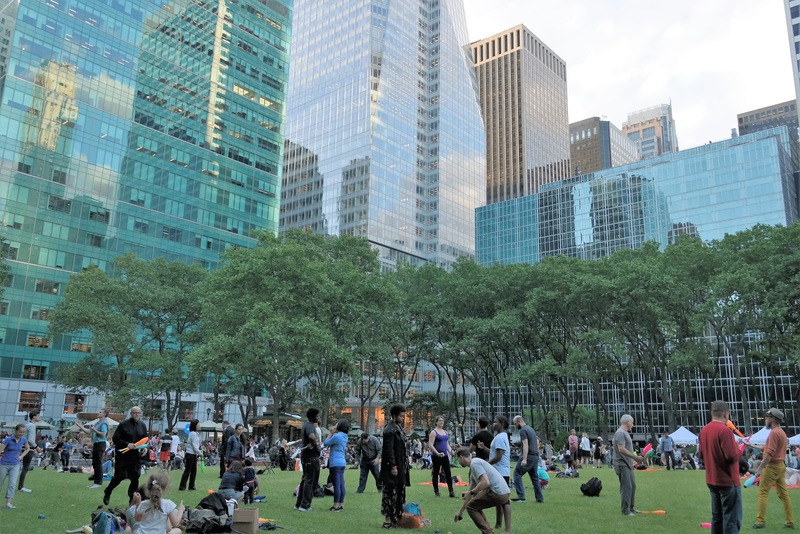 There is always something to do in Bryant Park like Juggling Lessons. The kids love that they leave the equipment on the lawn for everyone to use. It is always too difficult to book a room in Newport, Rhode Island. It is just way too popular even on off season. While we are now looking forward to warm weather in the East Coast, it takes a while till it gets warm in the New England States. Places like Newport that is close to the water takes way more longer because of the wind chill factor. Fleet week is one of my favorite traditions during Memorial Day weekend. It is a weeklong event that starts with a line of visiting military ships that cruise over the Hudson River. You are allowed to visit these ships through a guided tour. 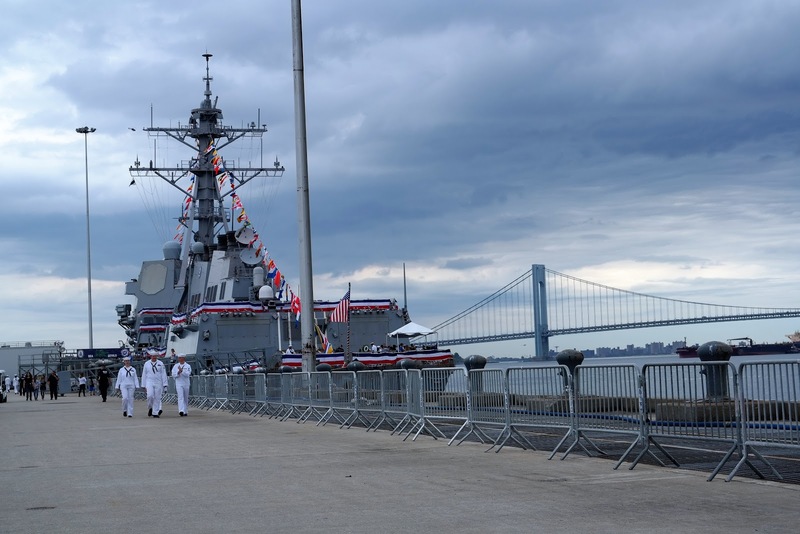 This year, we decided to head over to Staten Island, New York to visit the guided missile destroyer, USS Lassen. It was first commissioned in 1991 and was among the largest and heavily armed destroyers ever built. 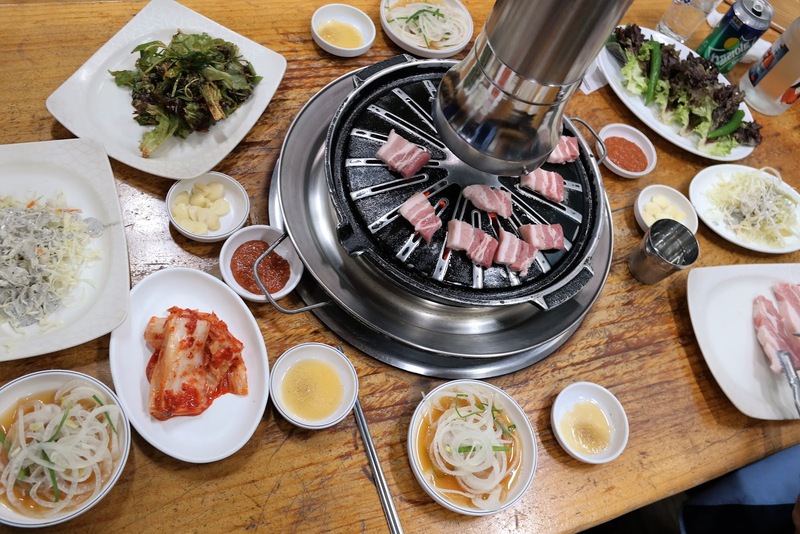 We had so many food options in Seoul. We didn't even got to try the street foods. Often times, we save our appetite for the main meal where we sat down and eat. We walked around so much that we want to rest our feet for a while we enjoy our food. Below are the foods we tried. Some of them we really like too much that we ate it almost everyday. Okay, we are not in Seoul yet but en route. We took Korean Air so we can have a direct flight to Seoul and try to see their service and food options. And oh boy, they didn't disappoint. 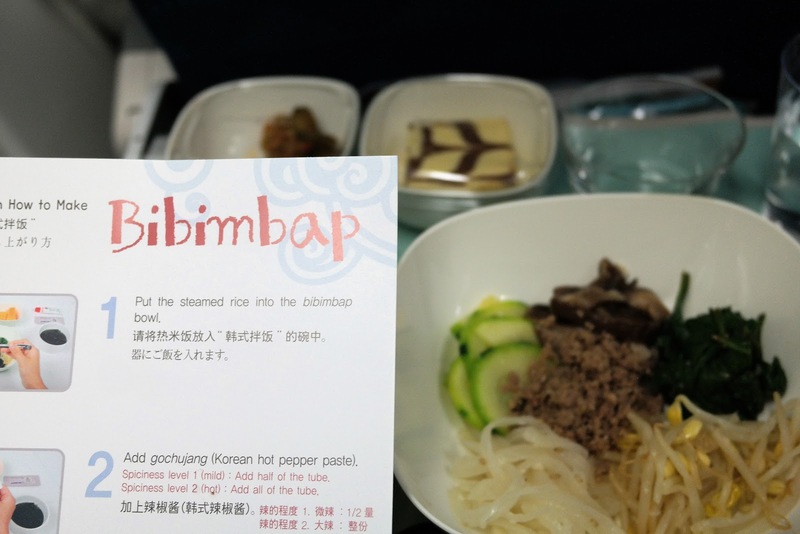 Throughout the 13 hour flight, I had the selection of Bibimbap (seen below), congee and meat/potatoes combo. The Gyeongbokgung Palace was originally built in 1395, it was the royal palace and center of government during the Joseon Dynasty. It was destroyed by the Imjin War and was abandoned for two centuries. 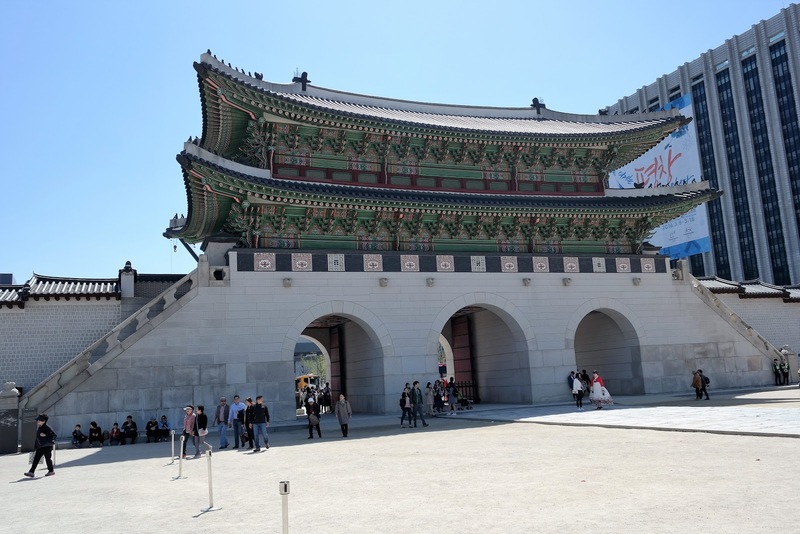 Later it was restored to its original design that incorporated the traditions of the Joseon era. Gwanghamun gate. I have been here a couple of times but it felt like seeing this place with fresh eyes. I forgot how magnificent this place was. It is our last day in Seoul, we had enough exploring and now its time for more serious stuff like shopping. Usually, I don't like to do a lot of going back and forth as I want to save my energy and focus the task at hand-- shopping for the kids. Today we went around in the morning in Itaewon, Namdaemun in the afternoon and dinner in Noryangjin. We stumbled upon this large store in Itaewon. 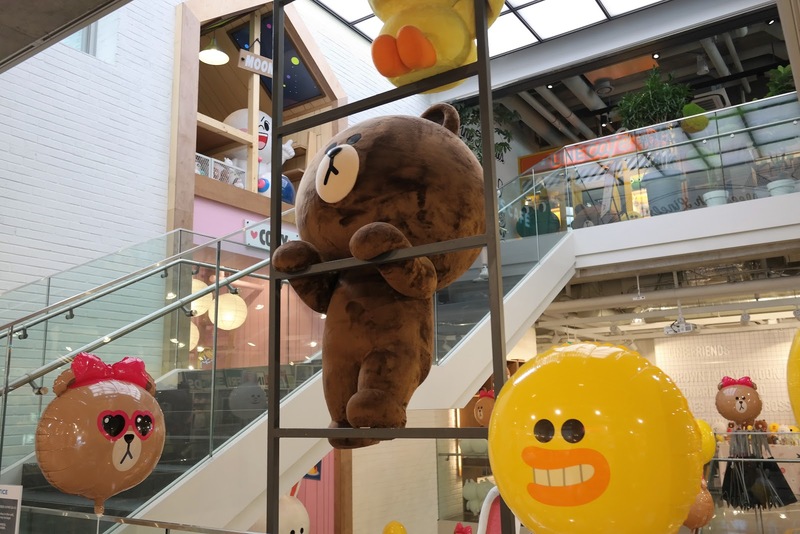 It is a store full of cartoons called the Line Friends with merchandise. There were giant stuff toys. 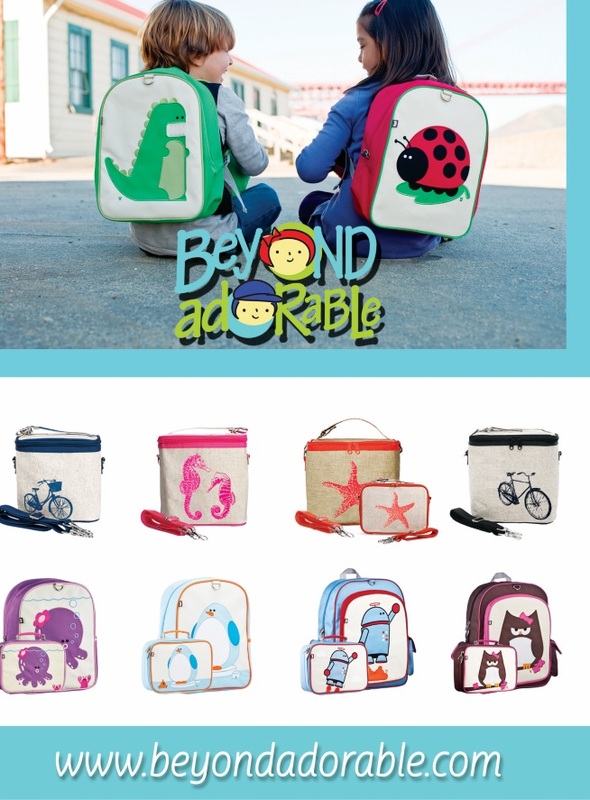 It's like a wonderland chock full of cuteness. I saw a recent billboard in Times Square, New York, I assume they would open a store here soon. Before the Joseon dynasty, there was once an ancient kingdom referred to as Silla. It was composed of three kingdoms that unified the Korean peninsula. Gyeongju was its capital and it became one of the prosperous and wealthy city of its era. Political instability had contributed to its decline until it was succeeded by the Goryeo dynasty. There were two options on travelling from Busan to Gyeongju, it is a choice between bus or train. You can easily catch the train from the Busan Train Station and the bus from the Bus station one subway stop from Beomeosa. If you ask me, it is better to take the bus since the bus station in Gyeongju is in the middle of town compared to the train station which is located on the outskirts. If you count local traffic, it is another 45 minutes of travel time. After we got off the bus station, we are all hungry and would like to start our second leg of our trip with a full belly before heading back to Seoul. We chose this non-descript place that serve the usual Korean food. We ordered a simple Seafood Pancake and Tofu Stew. But while we are waiting for our main meal, here is the ban chan (side dishes) spread they provided us. This is local food at its best. Beomeosa Temple means the temple of heavenly fish. It is said that a gold fish came from the sky and settled on the well on top of Mount Geumjeongsan. The original temple was built 1,300 years ago until it was lost during the Japanese invasion in 1592. 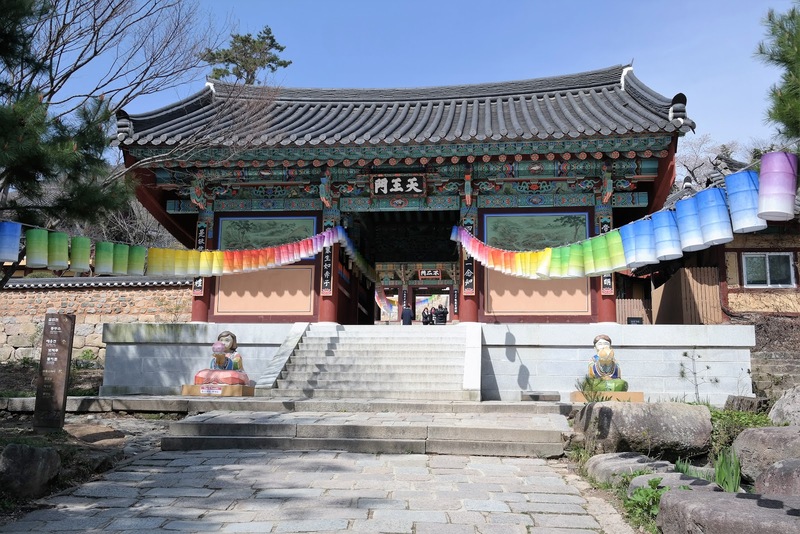 It was renovated in 1713 and became one of the most delicate architectures in the Joseon era. 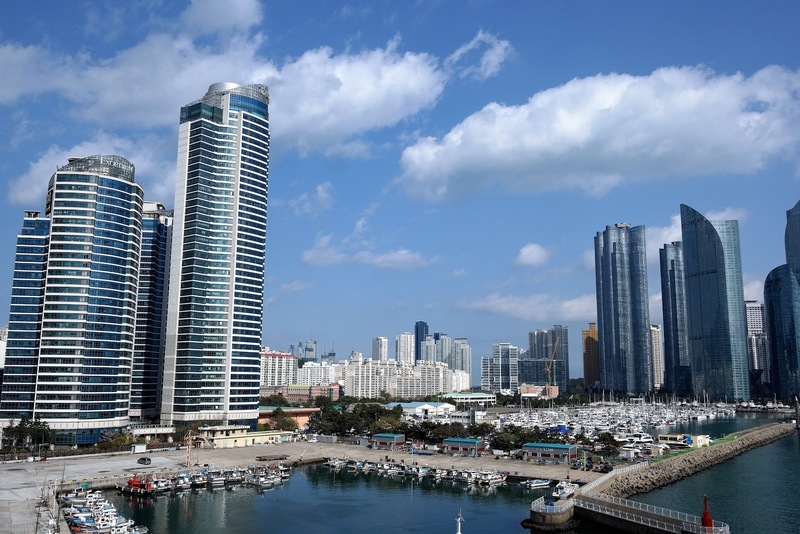 Busan is South Korea's second largest city. You would have heard this name from popular movie such as Train to Busan, it was also on the list of New York Times' 52 Places to Go in 2017 (it is number 48 on the list). 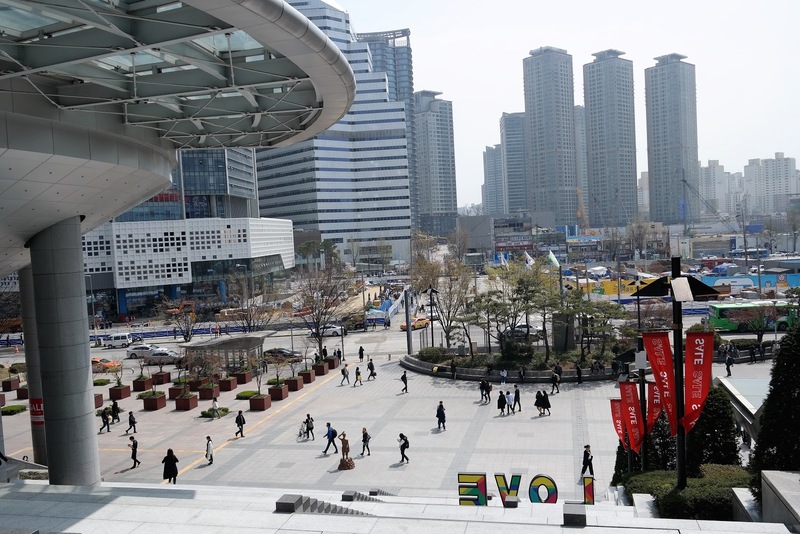 While Seoul is a bustling metropolis with people in suits, in Busan it is the largest industrial area and at first glance it is mostly blue collar. 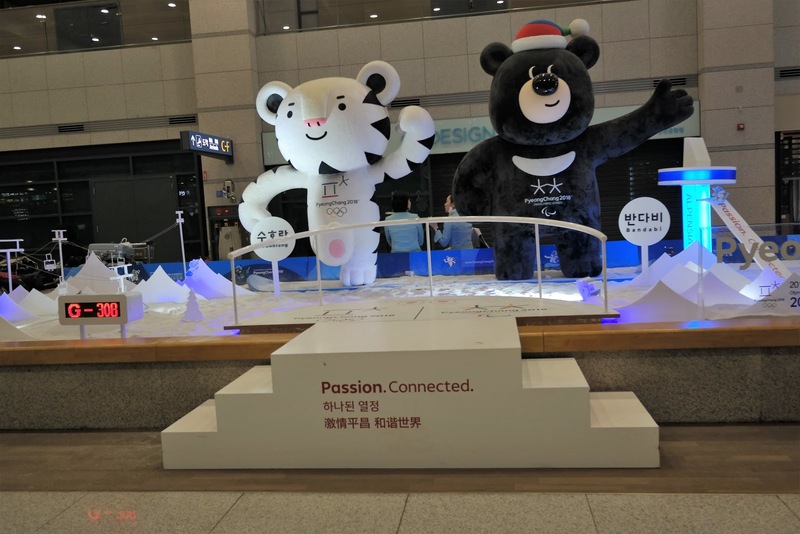 It has now gone through a renaissance and it has established itself as a creative and international center for hosting sports tournaments and events like the Annual Busan Film Festival. It is our second day in Seoul. The night before we were so tired that we did not even finished the baseball game in Jamsil Stadium. We slept early but woke up at 3 am and so hungry that we can't even go back to sleep. Instead of fighting the urge, we went outside the hotel where there was a 24 hour restaurant. It turned out that this will be our breakfast routine for the next couple of days. This was our first breakfast in Seoul. One thing about this city that there is always a place to eat round the clock. 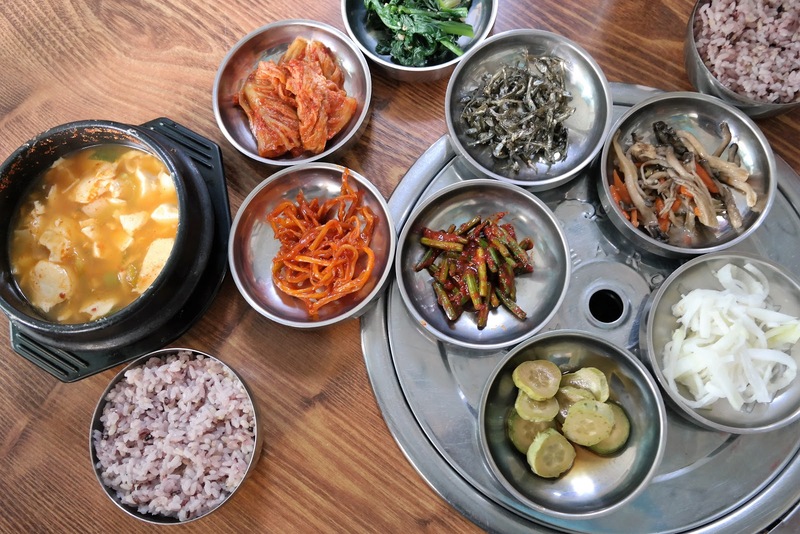 You would never get hungry in Seoul. I am beginning to love this city a little more. 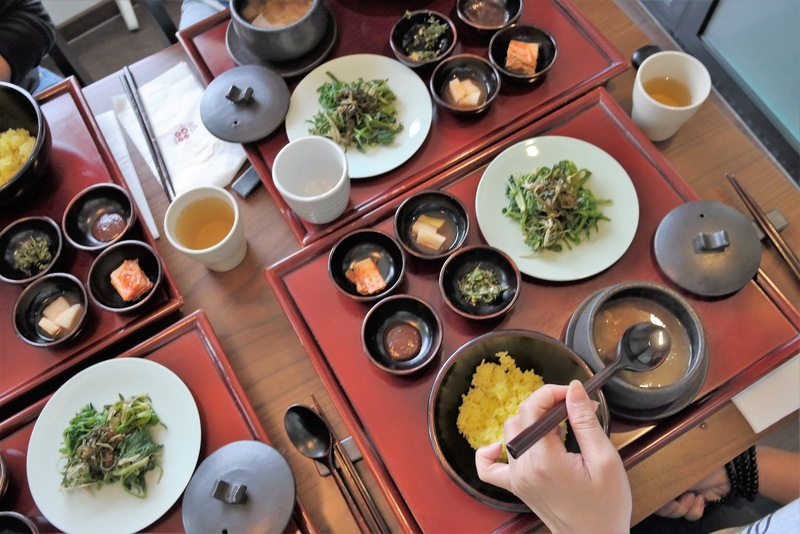 For our trip in Seoul, I made sure that our itinerary were more focused on new experiences. I have always admired travel shows where they show you how to prepare Buddhist temple food from scratch. They seem to be pain staking since they made it by hand and no short cuts. All reviews for Balwoo Gongyang seem consistent. They were all good and well recommended. It is walking distance on the main Insadong area. Convenient enough that we booked lunch reservations earlier through email. They were accommodating and had us on the list on the day and time we wanted. 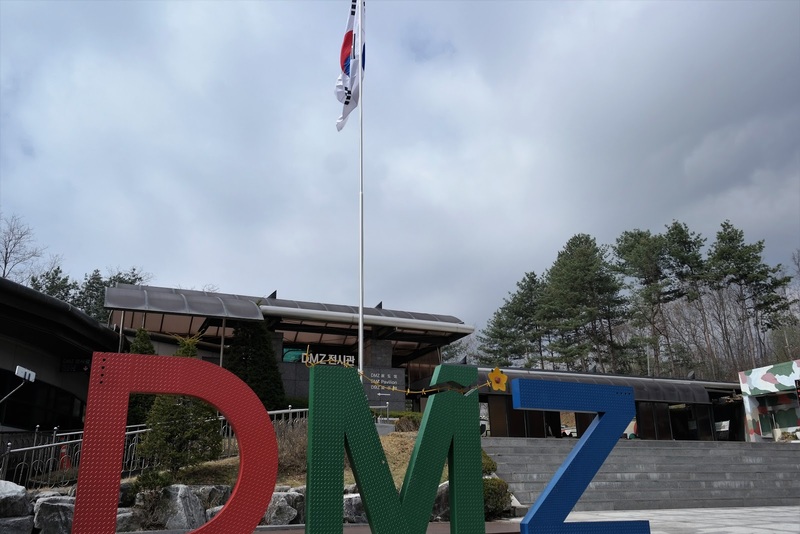 The DMZ tour was something that I skipped the last time when I was in South Korea. I know it would be on my list on my next visit. We were picked up at the hotel lobby and the car dropped us off on the meeting place where the bus (a brand new one!) was waiting for the rest of the tour group. Once were off the road, the tour guide gave us an insight and history of Korean history and the creation of DMZ (De Militarized Zone). She had us fill out our name and information on the list to get permission to enter the zone. You also need to bring your passport. Our flight landed 4am early. The subway and buses doesn't start till 5am and our hotel check in is at 3pm. We were tired from the long flight but we are forced to fight jet lag -- well at least we have a bed to crash unto. We have landed on Incheon International Airport in South Korea. It is 4 am and everything else is close including the subway to Seoul. The buses and subway doesn't start till 5 am so we decided to stretch our legs and walk around the airport before we drop our bags to the hotel. And as expected, we were greeted with all this cuteness. Tucked in a quiet neighborhood in Washington DC is a Romanesque monastery. Completed in 1899, the Mount St. Sepulchre has 15 chapels and has grounds that were replicas of the Lourdes Grotto and various shrines of the Holy Land. 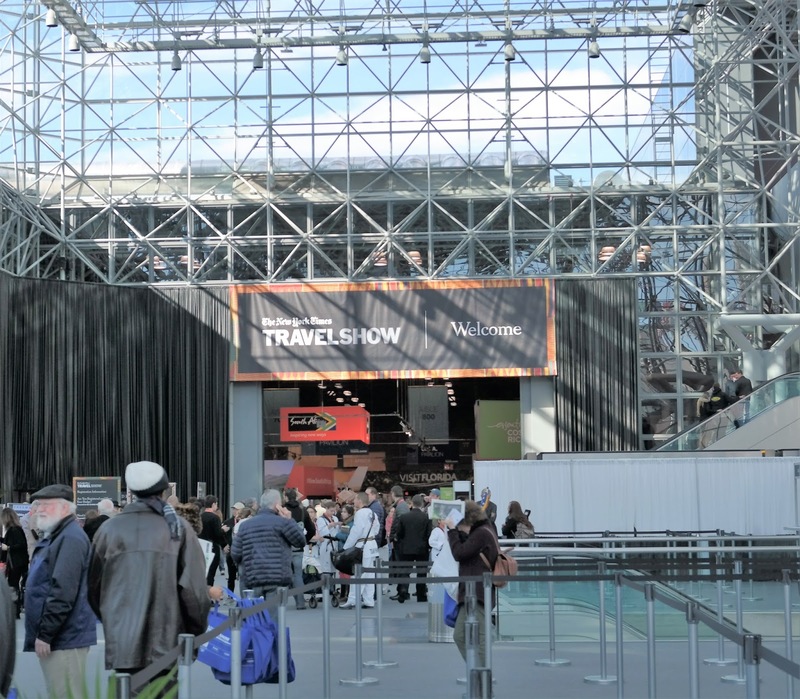 The New York Times travel show is the gold standard in the travel industry. You would be able to come across all travel related companies here from tour companies, cruise lines and countries that promotes tourism would have a booth here. The main floor had all the travel pavilion which were grouped by Continents then the tour companies and cruise lines. Downstairs were the seminar rooms, book store and book signing booths. 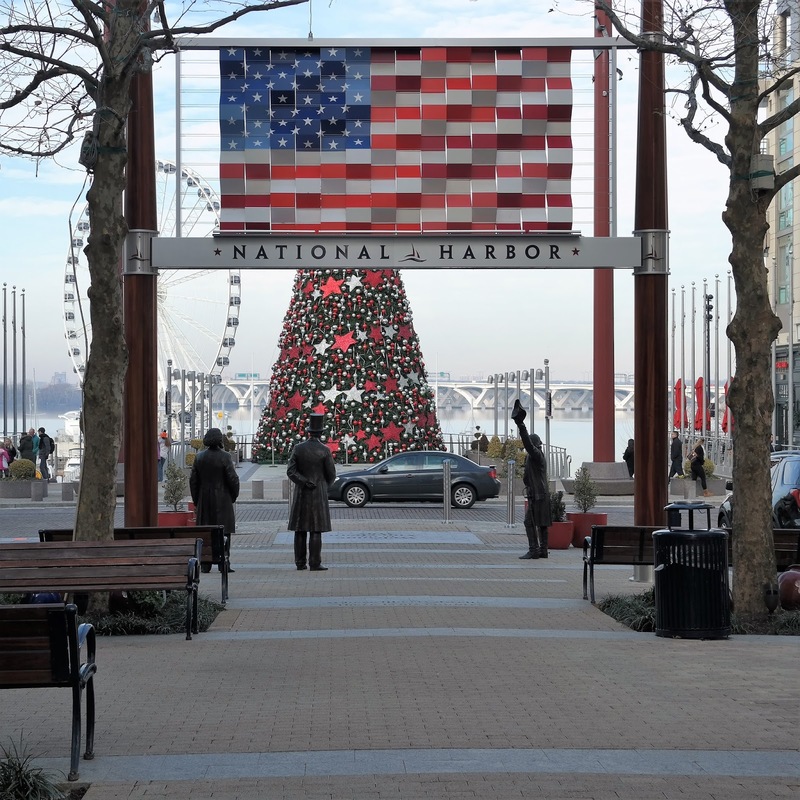 It is hard not to get patriotic when you step on National Harbor in Maryland. On a clear day, you can see Washington DC on the other side of the river. It is a short ride through the bridge or a ferry ride away. The Mount is a house museum in the Berkshires that is formerly owned by the novelist Edith Wharton. Built in 1902, she designed (with the assistance of Ogden Codman Jr.) this house based on 17th century design with Italian and French influences. The property has been declared as a National Historic Landmark and it is open to the public that welcomes 40,000 visitors each year. Travel, Food, Books, Magazines, Movies, Photography, History, Art, Architecture. Anything French. Anything Korean. Share book reviews and ratings with MichDom, and even join a book club on Goodreads.